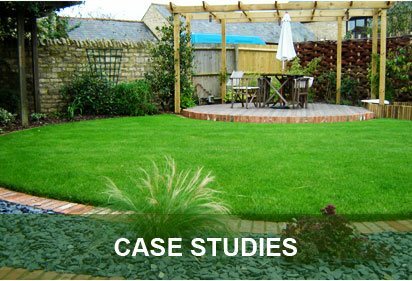 Having developed into a leading supplier of turf in North London, George Davies Turf provides products and services for household turfing projects and architectural landscape projects, as well as those for builders, local authorities and golf courses. Our freshly cut turf is sourced from County Turf, a Lincolnshire based supplier, and we have various products available for different projects and purposes. Any order placed with our team will be dealt with swiftly by our experienced delivery team, while our fleet of high-end lorries will ensure your turf in North London is delivered fast and fresh. 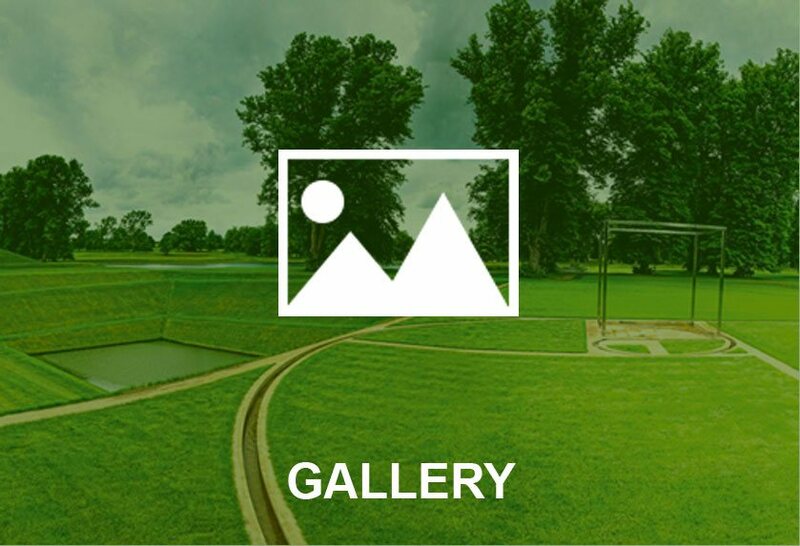 Greenscape Turf is one of our most popular products because of its versatility, and it’s not only suitable for gardens and general lawns, it is also regularly used on golf courses. County Greens is created specifically with bowling and golf greens in mind. 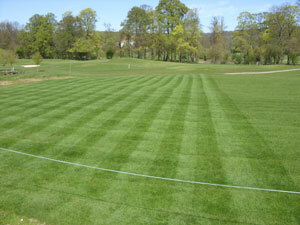 It is a fine texture turf that requires skilled maintenance, while a close-mown sward provides a smooth playing surface. County Shade turf differs completely, and it benefits from being extremely high shade tolerant, while it is drought tolerant and low maintenance all year round. This product is grown for a minimum of 18 months before harvesting, while it’s a turf in North London that’s suitable for lawns, municipal gardens, racecourses and other recreational areas. Our most recent product is RTF (Rhizomatous Tall Fescue), a turf that can survive in harsh weather conditions, including waterlogging and drought, while it recovers well from wear, making it suitable for football, rugby, golf, polo pitches and racecourses. 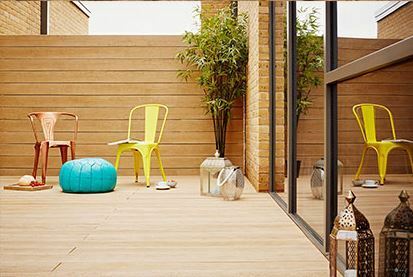 All of our turf grades in North London are cut in the morning and delivered fast, right to the spot you desire, while our team can even loan laying frames and hand trolleys for free. Other than turf, we also provide topsoil in North London, as well as bark for play and recreation areas. 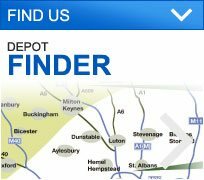 To find out more about our range of products and services, get in touch with George Davies today on 01234 714555 or 01727 821 765. Alternatively, you can get contact our team via email on info@georgedaviesturf.co.uk and a member of staff will respond as quickly as possible. 24/04/2019 More Deliveries out this week. Another satisfied customer at Connolly Homes In Rushden. 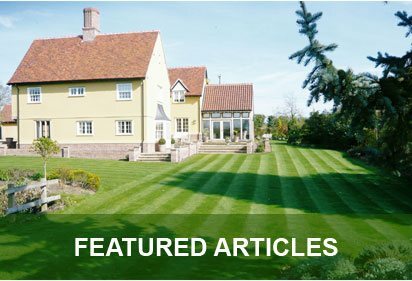 Browse into our case studies, gallery and featured articles on various subjects related to turf and turfing supply, as well as how we work with clients of different types of sectors.